For movie fans of a certain age, seeing Tom DiCillo's Living in Oblivion was a rite of passage. Released in 1995, it's a low-budget indie film that satirizes low-budget indie filmmaking, with Steve Buscemi as the director on the verge of a nervous breakdown, Dermot Mulroney as the prima donna cinematographer, Catherine Keener as the depressed lead actress and James LeGros as the narcissistic leading man. And who could forget the first credited appearance of Peter Dinklage, as the actor who appears in the film-within-a-film's "Twin Peaks"-esque dream sequence and then critiques its clichés in a scathing rant: "I don't even have dreams with dwarves in them!" Living in Oblivion is 20 years old this year, and DiCillo will celebrate the anniversary in Burlington as a guest of the Vermont International Film Foundation, whose annual festival runs from October 23 through November 1 at Main Street Landing Performing Arts Center in Burlington. Still from Down in Shadowland. DiCillo will do a Q&A after the screening of Oblivion on Saturday, October 24, at 8:30 p.m.; then present his latest film, Down in Shadowland, the following day at 1 p.m. It's a "surreal and slightly strange documentary" (in the director's words) that DiCillo filmed over five years on the New York subway using "a camera just slightly larger than a pack of Marlboros." Read more here. 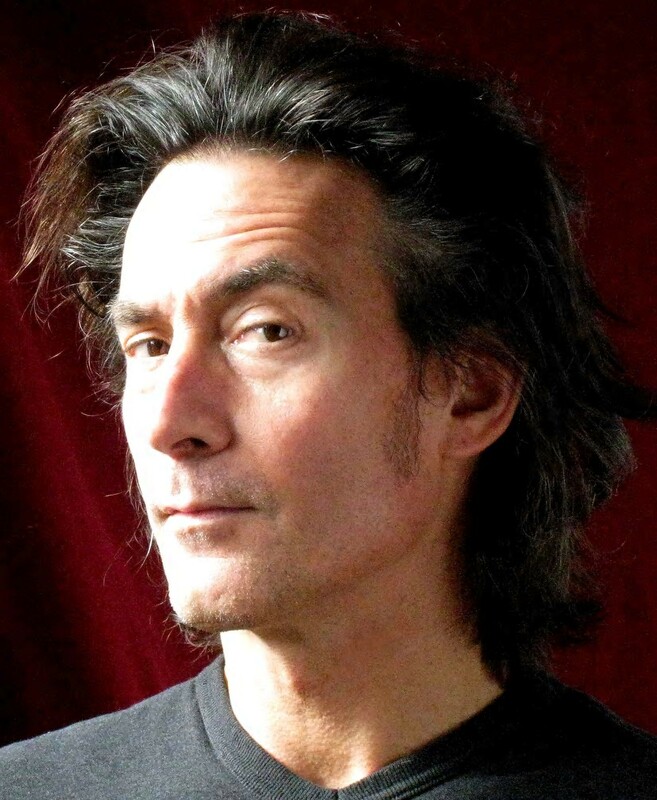 Before DiCillo was a director, he was the cinematographer on several Jim Jarmusch films, including the 1984 Palme d'Or winner Stranger Than Paradise. In this 1998 interview, he talks about realizing he wanted to direct when he saw that award announced in the newspaper — while he was painting somebody's bathroom to make ends meet. "I caught sight of myself in the mirror, covered in paint," he told the A.V. Club. "I had to really take stock in what I was doing." The first film DiCillo directed was Johnny Suede (1991), starring a young Brad Pitt. After Living in Oblivion, he made Box of Moon Light, The Real Blonde, Double Whammy and Delirious, featuring actors such as Buscemi, Matthew Modine, Michael Pitt, John Turturro and Luis Guzman. Lately he's been directing episodes of "Chicago Fire" and the various "Law & Order"s.
DiCillo will also attend VTIFF's opening night film, which fest organizers just announced: It's Taxi, the latest from Iran's acclaimed Jafar Panahi. 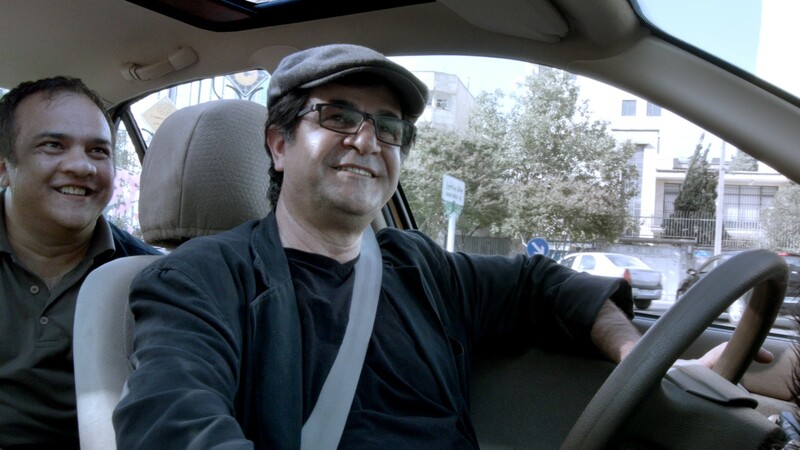 Banned by his government from making films for the next 20 years, Panahi created this one (his third under the ban) by placing cameras in a Tehran taxi. Posing as the cabby, he converses with a variety of passengers. The New York Times says the film, which won the Golden Bear at the Berlin Film Festival, "offers a rare glimpse into a cross section of Iranian society." Read more here. VTIFF will also feature the local premiere of another film making waves on the festival circuit: Joshua Oppenheimer's documentary The Look of Silence. It's his sequel to The Act of Killing, which I wrote about here when it screened at the 2013 VTIFF. While Killing explores a mass slaughter in 1965 Indonesia from the point of view of the (generally unrepentant) killers, Silence gives us a story of victims and survivors of those same atrocities. I, for one, am looking forward to it. Learn more about the festival and follow VTIFF updates here or on Twitter. The Look of Silence is not showing in any theaters in the area.